Full Range of boats and Activities. 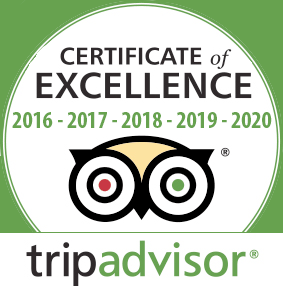 Snorkeling Trips, Shelling, Dolphins and Much More! Boats And Fun's Boat Rentals: Cover North Captiva Island, Cape Coral, Fort Myers, Pine Island, Burnt Store and other areas based on availability. 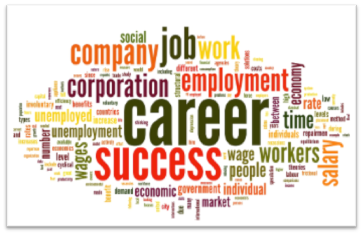 Full training at no additional cost. Different delivery options to your house are available. 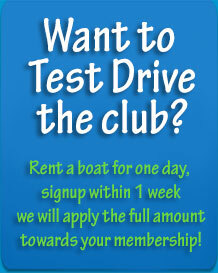 Free docking in North Captiva Island, Pine Island, Cape Coral and Burnt Store Marina. Our entire fleet runs on new four stroke outboard engines that have high fuel efficiency and ultra low emissions. All our boats are equipped with GPS, stereo , canopies and required Coast Guard Safety equipment. No boating experiense required. 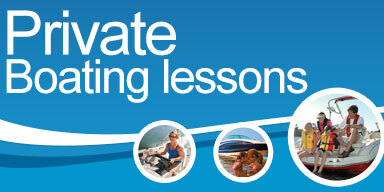 Full boating course is included with our boat rentals at no extra charge. 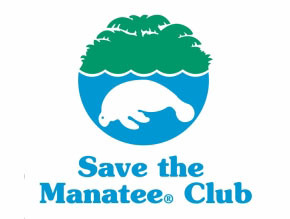 Boats and Fun is a Proud supporter of "Save the Manatee Club"
Supporting their mission "to protect endangered manatees and their aquatic habitat for future generations."